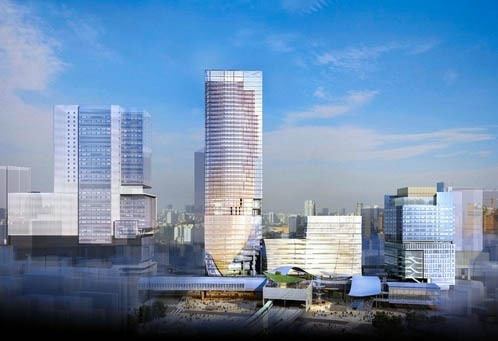 On June 17, Tokyu Corporation and JR announced that internationally renowned architectural firm Kengo Kuma and Associates will be designing part of the new Shibuya Station area redevelopment. 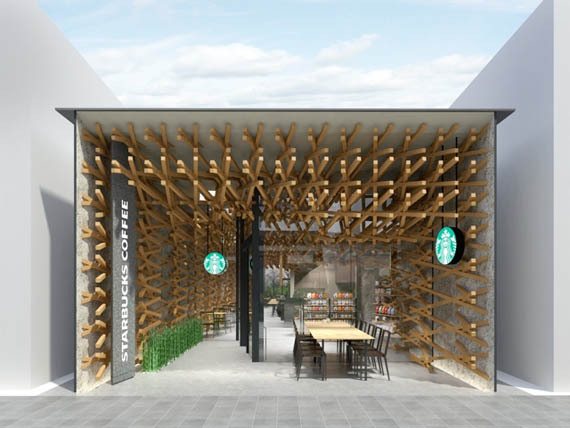 Japanese modern architect, Kengo Kuma, has designed a Starbucks Coffee store for Dazaifu City, Fukuoka Prefecture. 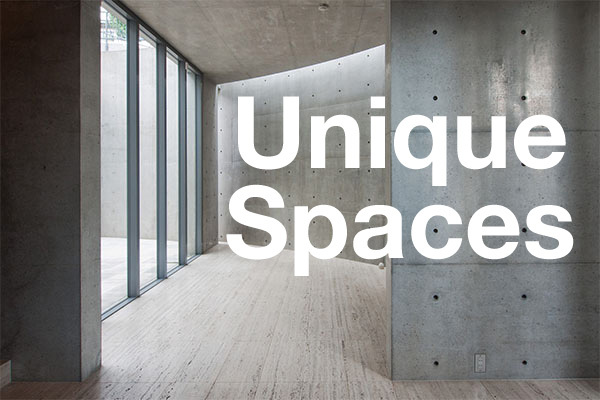 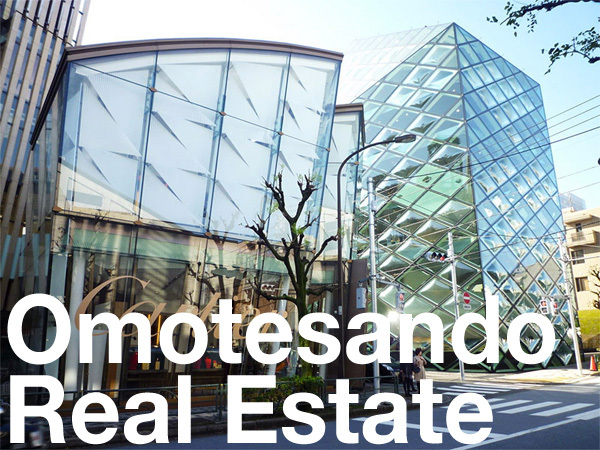 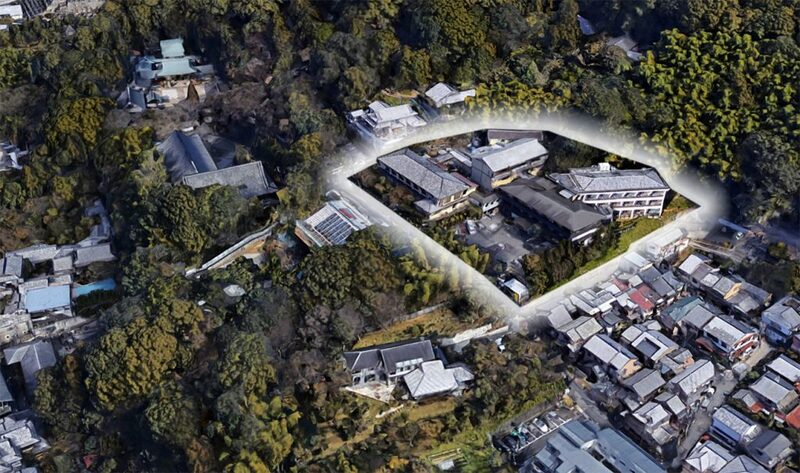 The new store is located along the road that leads to the Dazaifu Tenmangu Shrine and is scheduled to open on December 16, 2011.